When you think of Mexican cuisine, what do you think of first? Is it a quesadilla, tacos or fresh guacamole? Or maybe you go straight to the margaritas. 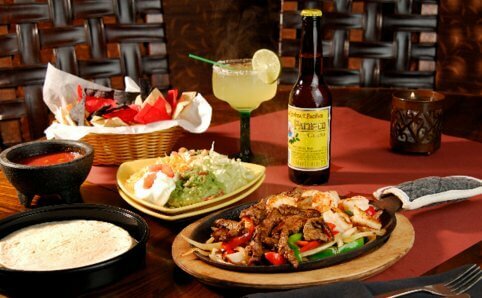 Well, Roseville’s Mexican style restaurants offer all of these dishes and more… especially the margaritas! 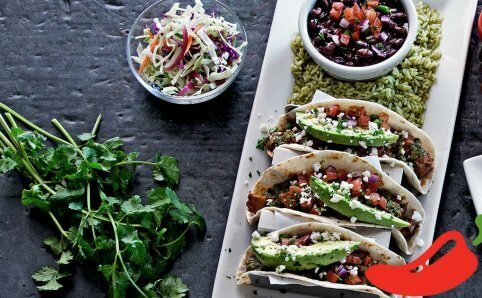 Chili’s Grill & Bar is a family-friendly restaurant serving American, Mexican and Tex-Mex style flavors. 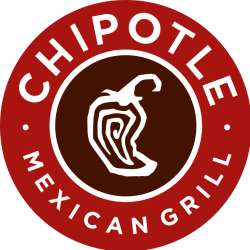 Chipotle Mexican Grill is a popular fast casual restaurant serving Mexican cuisine such as burritos, burrito bowls, tacos, and salads. 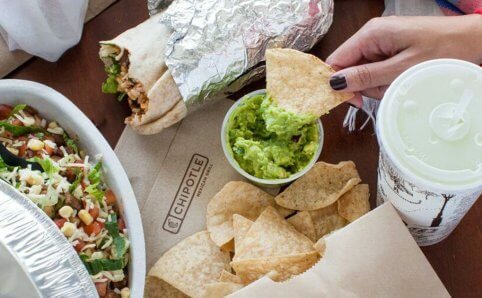 At Chipotle they are all about simple, fresh food without artificial flavors or fillers. Watch as they prepare your meal right in front of you… fresh. 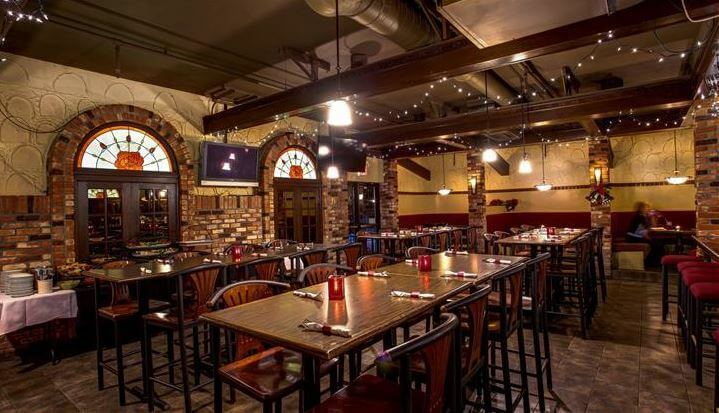 La Casita offers a modern yet rustic atmosphere serving authentic Mexican cuisine. Take in the aroma of their sizzling Shrimp Fajitas sauteed in jalepeno-garlic butter, or savor the full flavor of any of their combination plates or seafood favorites. Don’t forget the custom margarita! 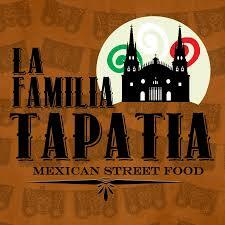 La Tapatia is fresh, authentic Mexican street food. 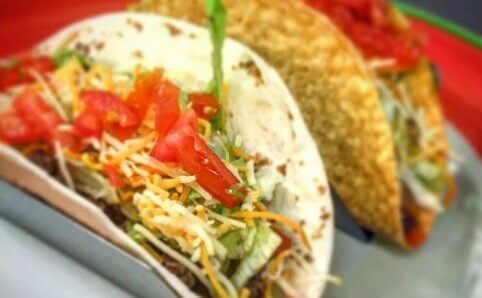 This takeout-only spot serves up tacos, burritos, nachos, quesadillas, and the traditional torta ahogada sandwich along with traditional sides and Mexican drinks. Closed Mondays. 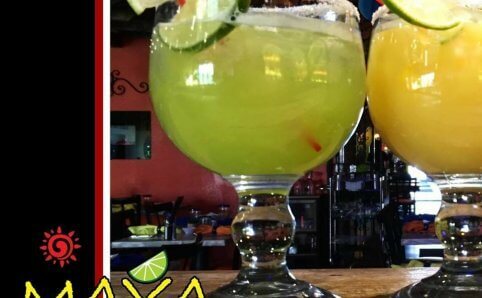 Maya Cuisine is your go to Authentic Mexican restaurant! Every morning and afternoon they hand make their tortillas for your favorite tacos, soups, and Mexican plate. You get to choose from over 9 different kinds of protein that are homemade and prepared everyday as well as choose from veggie friendly options. In addition to Ol’ Mexico Restaurante & Cantina’s daily lunch buffet you will find many of your breakfast favorites during their Sunday brunch buffet, including Mexican style scrambled eggs, French toast, sausage links, bacon and Mexican style breakfast potatoes.